Professor William Vandry has worked with women, and has taught private women’s classes since 2002. 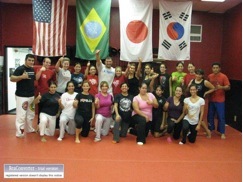 Many women feel intimidated when training with men, so their Martial arts introduction is more receptive when classes with each other are available. 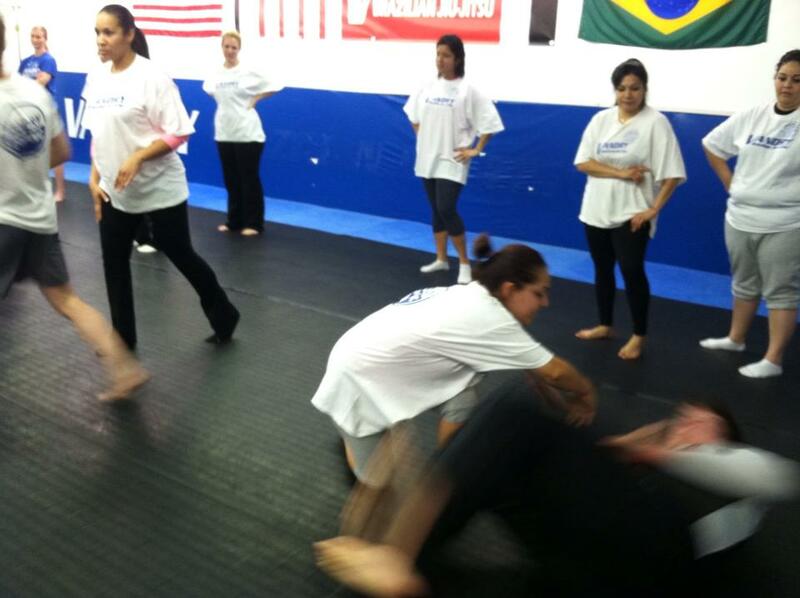 Vandry Brazilian Jiu-jitsu academy has worked with women in a friendly, respectful manner to develop better Jiu-jitsu and kickboxing skills. 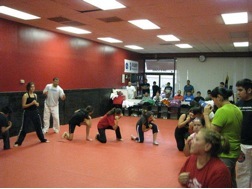 Vandry teaches Women’s self defense clinics throughout the year to expose women to hand to hand Jiu-jitsu techniques. 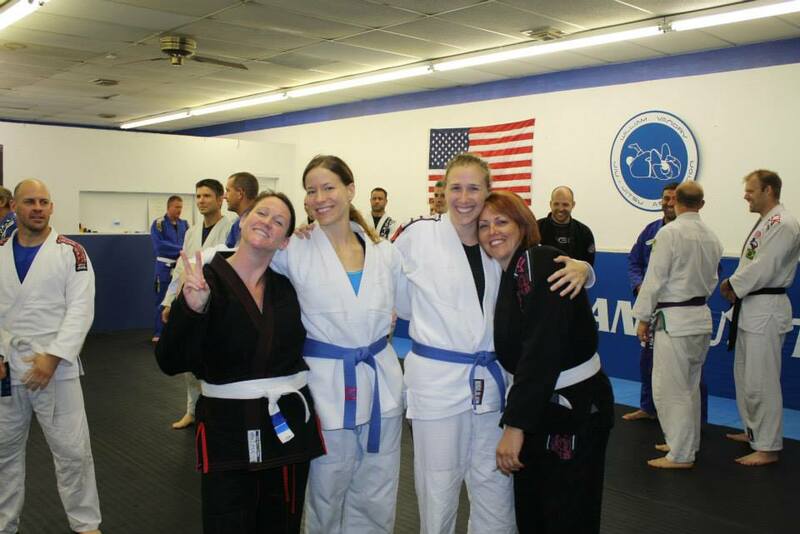 These clinics introduce women into formal training, and to develop a foundation of BJJ. 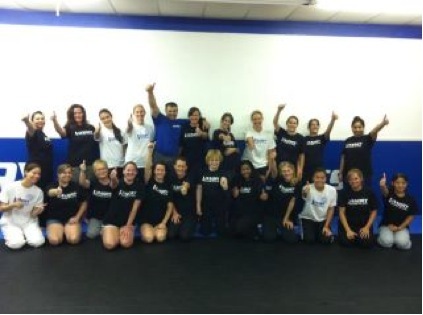 Vandry BJJ plans to have a women’s only class. Please email for more details.